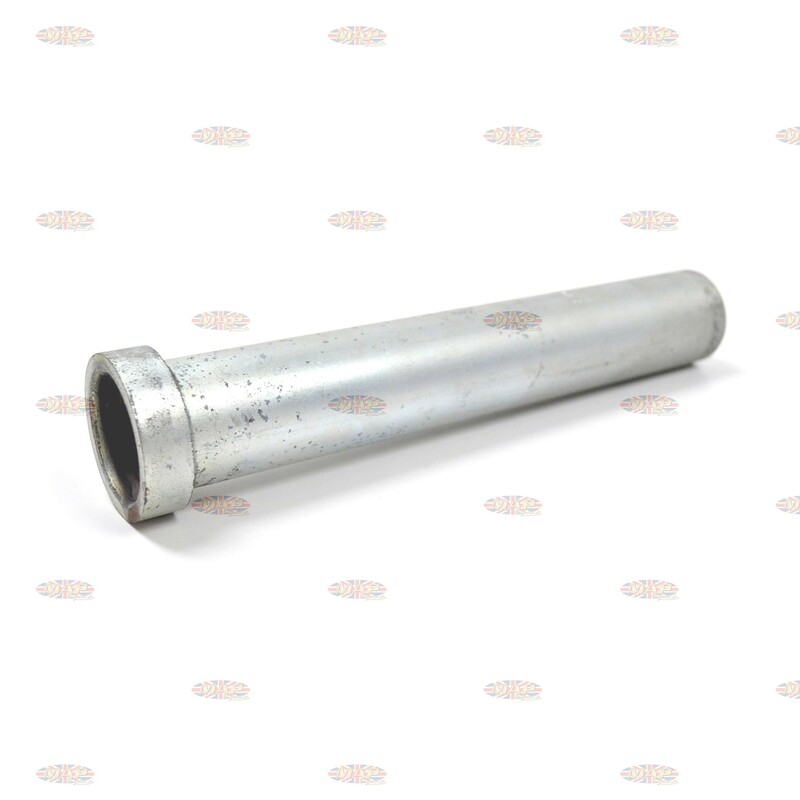 Triumph BSA Fork Column Bottom Cone Fitting Tool is sold out. More are on the way. This is exactly the same as the factory tool (part number 60-2218) which is no longer available. 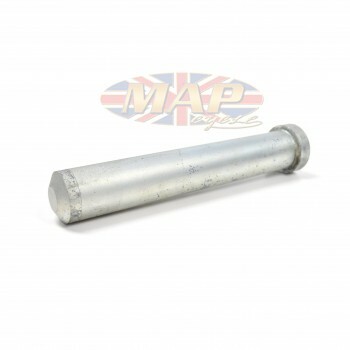 Works with Triumph T150, T120, T100 and TR25W as well as BSA R3. Have a Question about Triumph BSA Fork Column Bottom Cone Fitting Tool ?